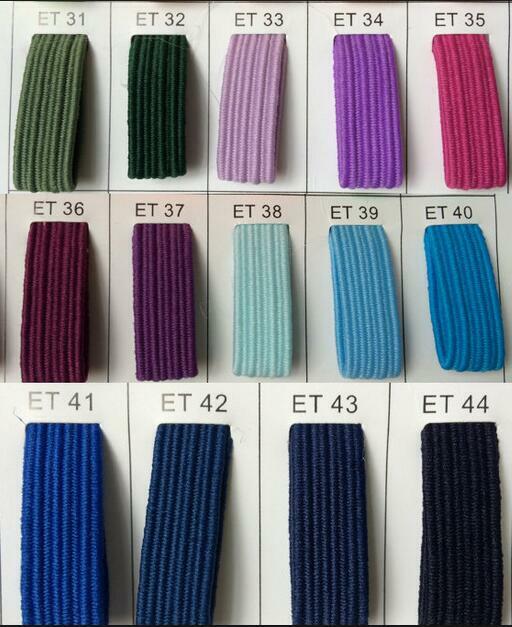 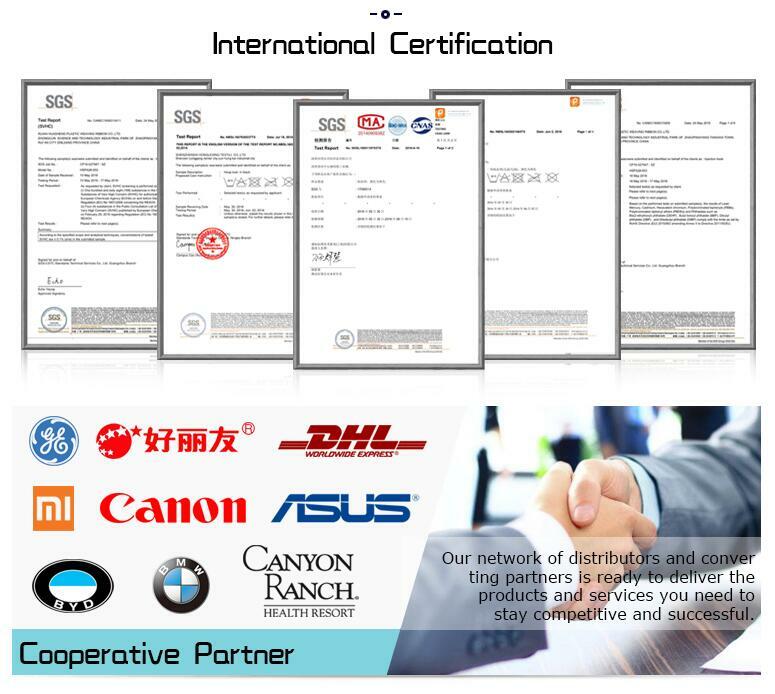 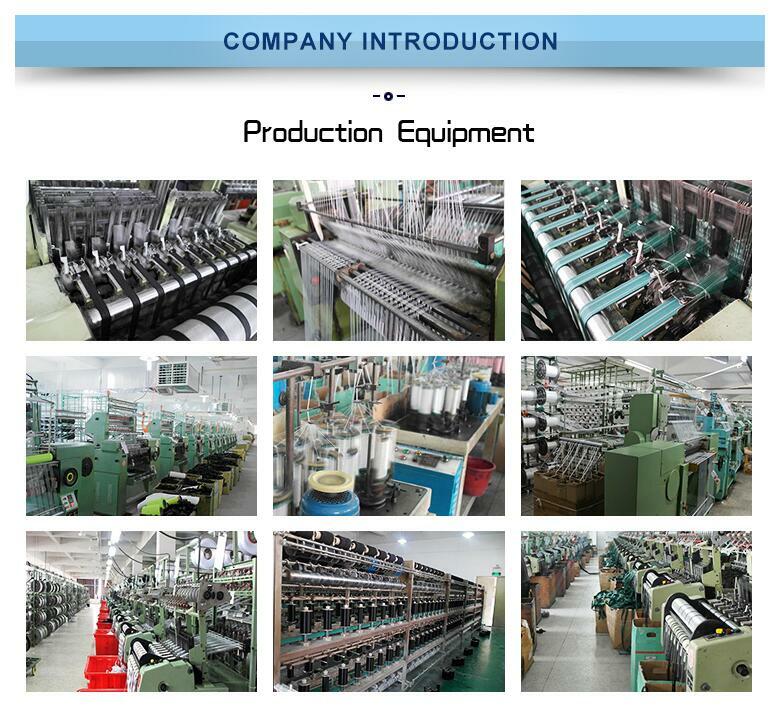 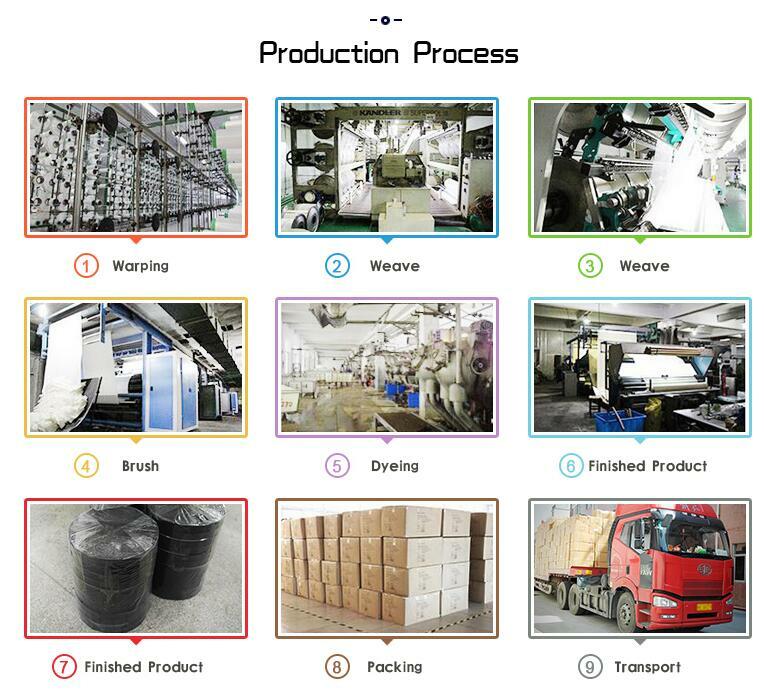 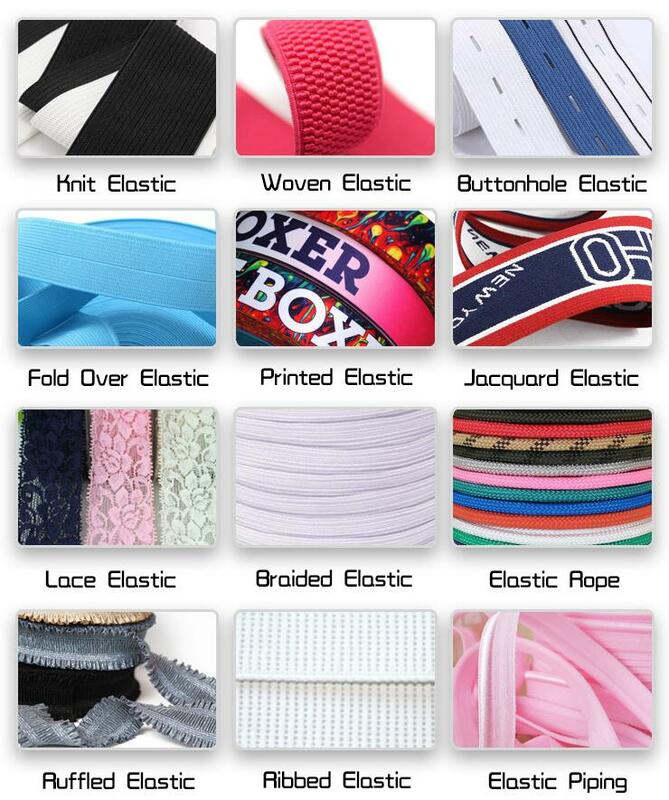 We carry different constructions of Custom colorful flat braided elastic band. 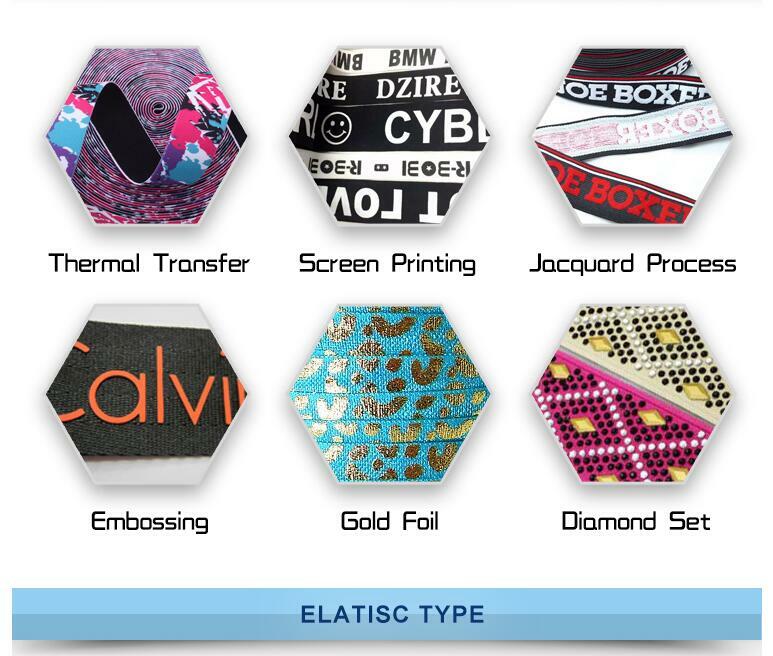 The type you may want will, many times, depend on how you plan to use it. 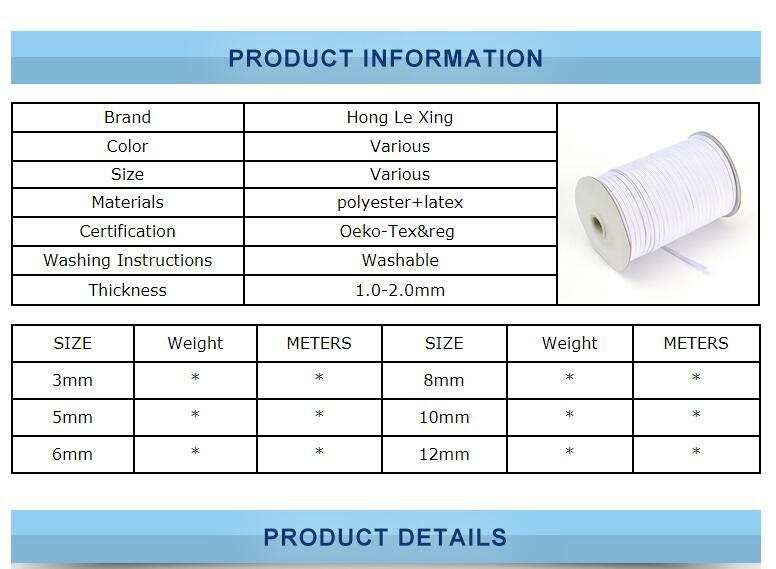 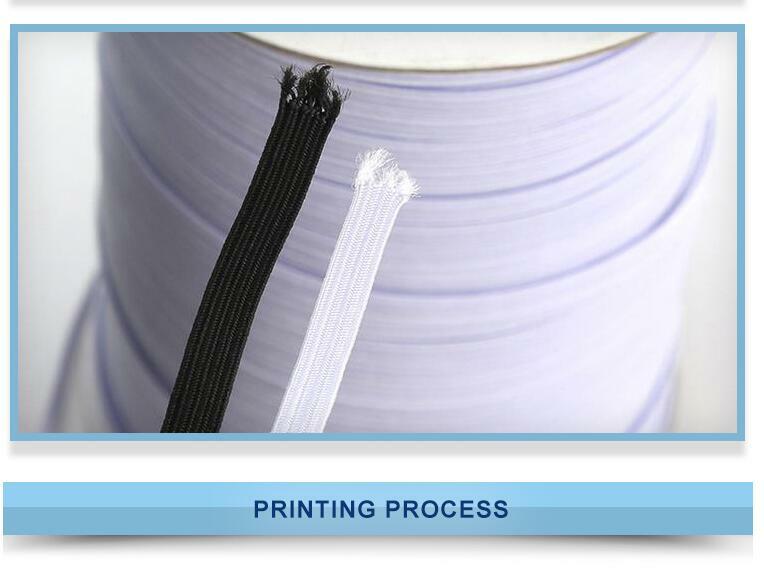 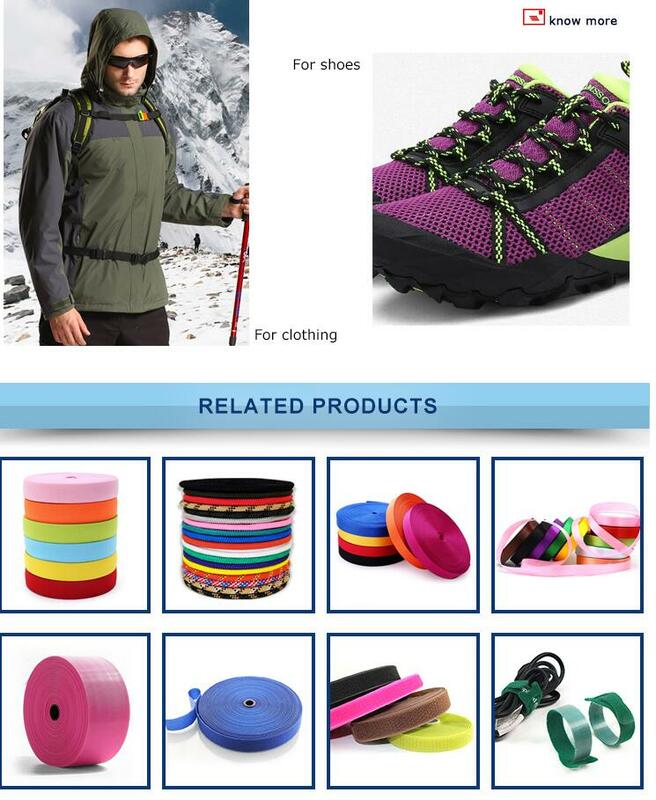 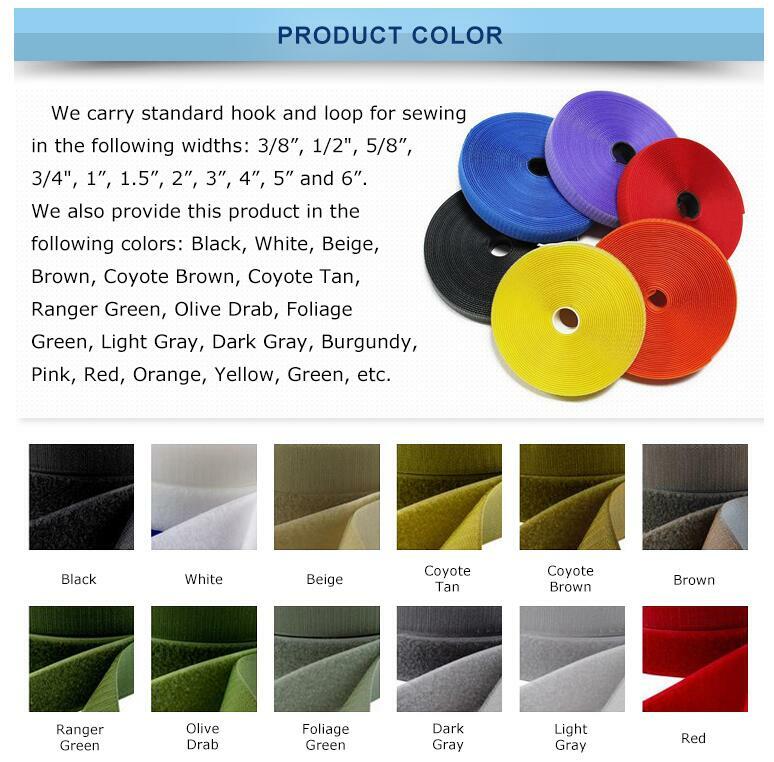 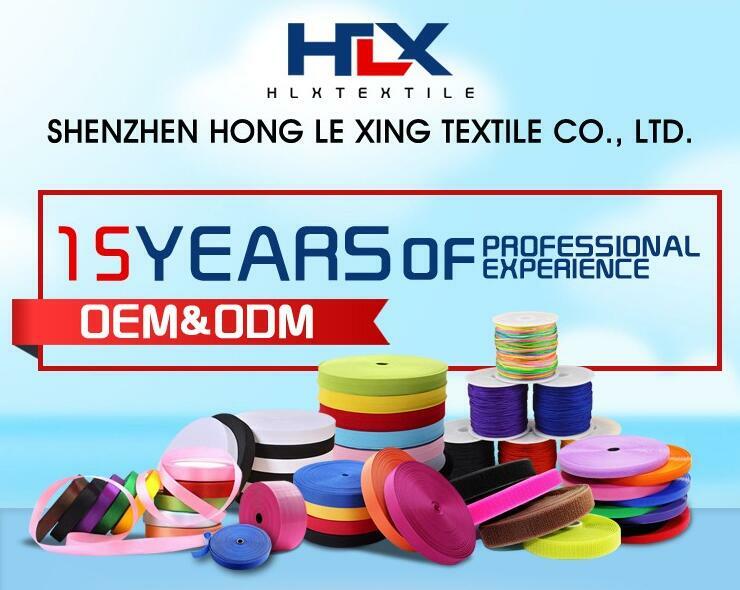 Custom colorful flat braided elastic band is used for many different textile and fabric applications that require a stretchable band to keep tension on an item. 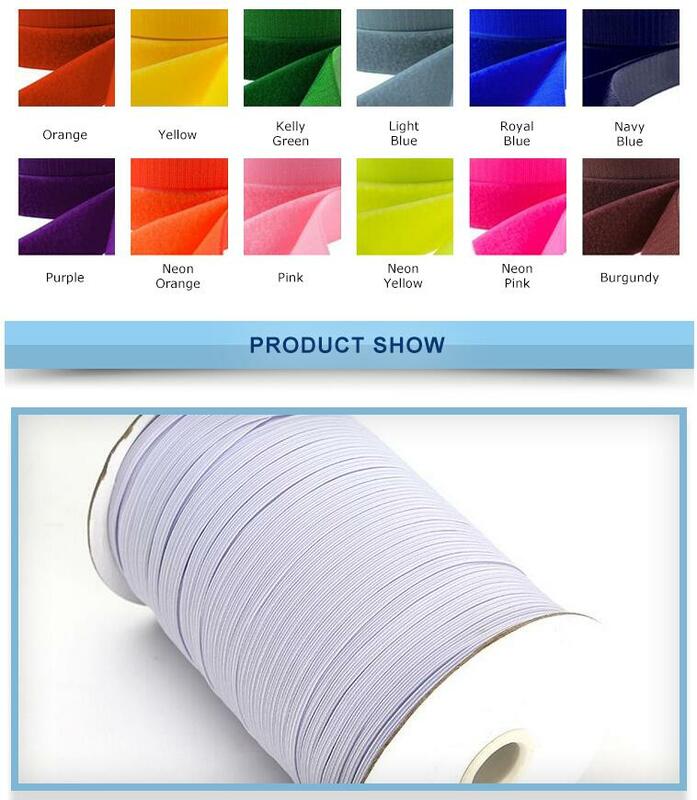 Custom colorful flat braided elastic band is used for many different textile and fabric applications that require a stretchable band to keep tension on an item. 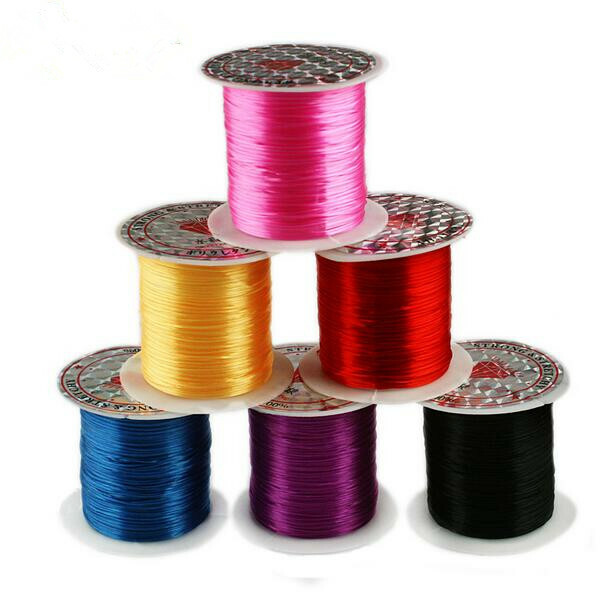 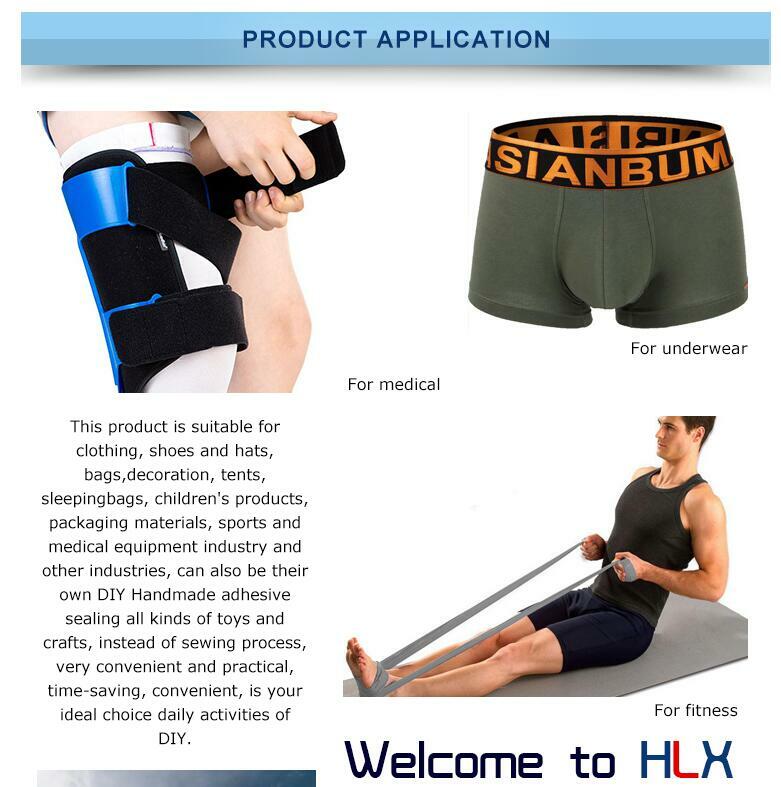 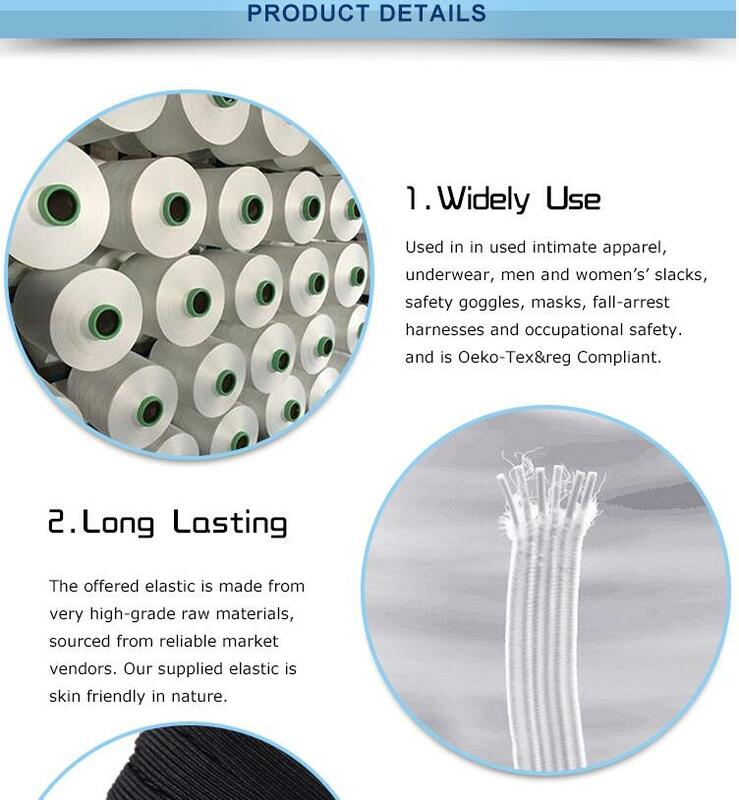 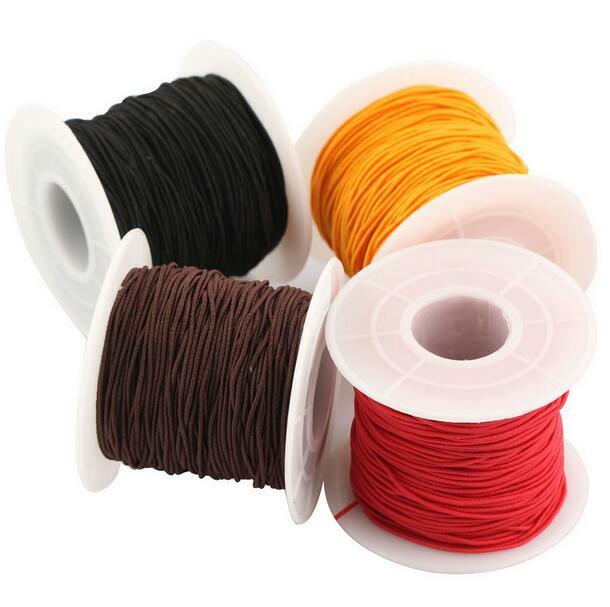 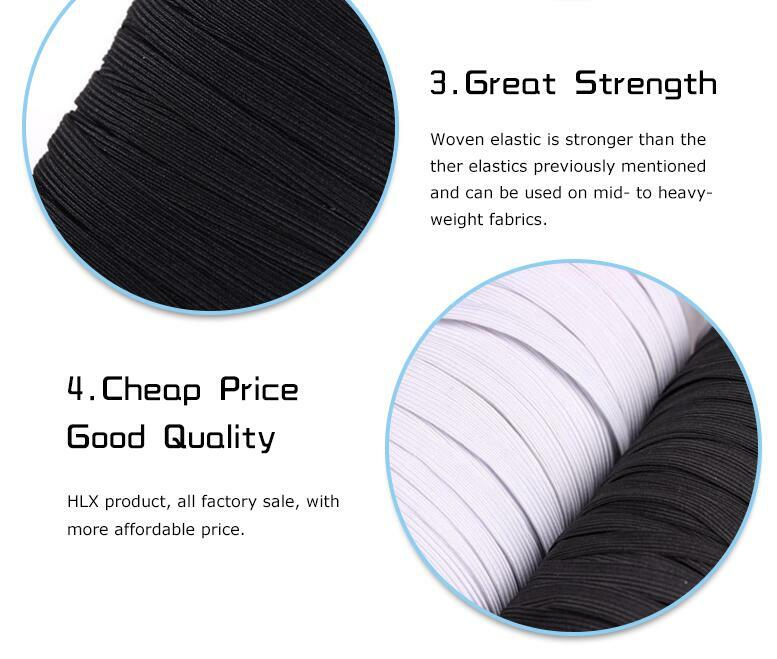 It is available as flat elastic webbing and also as round elastic shock cord.